To keep a business afloat ‘Good Cashflow Management’ is not just a tactic but a necessity. Getting funds might be one of the biggest obstacle but what’s even more significant is how you make use of those funds. It gets difficult to see where the money will be best utilised, particularly in the case of a startup. Ever asked these questions to yourself: Do I understand the difference between cash flow and net income? How do I stay on top of my account receivables? 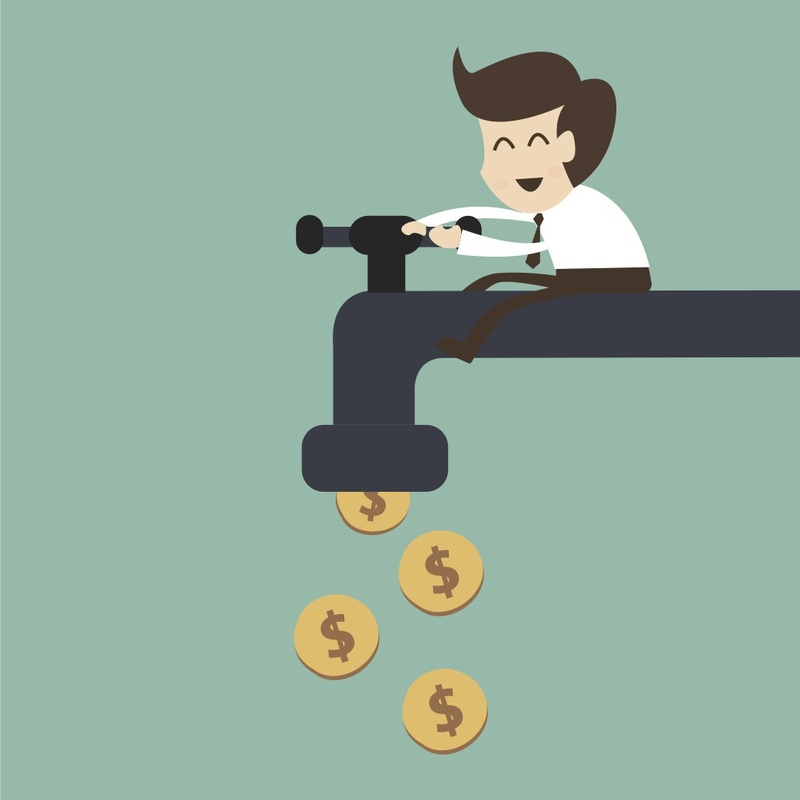 What are the best ways to manage our cash flow? And finally, Where does cash flow fit into my balance sheet? In this video, Bill Reichert explains that your cash flow statement shows where your cash is coming from and where it is going. Sometimes known as “sources and uses of funds,” this financial report is an important complement to your income statement and balance sheet. Investors want to see that you know the difference between your net income and your net cash flow, and that you understand how your business uses cash.